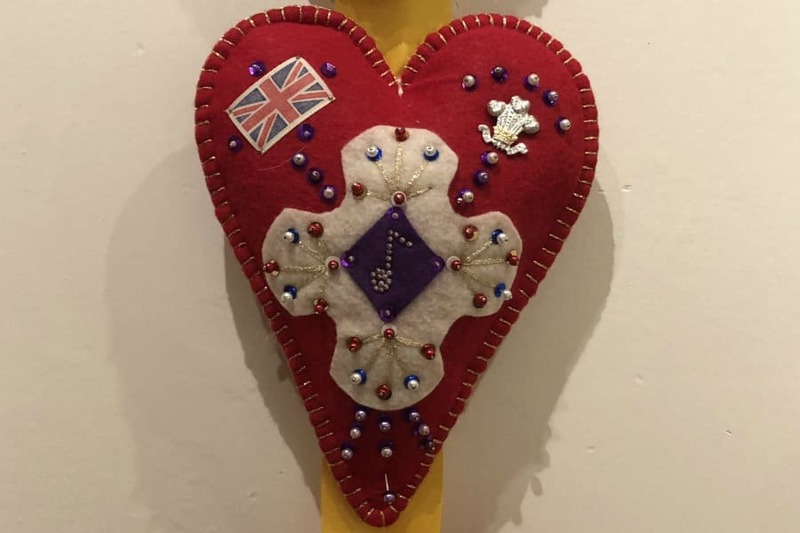 The latest exhibition at the Military Museum is “A Stitch in Time” and features 100 love heart pin-cushion from the Museum’s own collection. Drop in holiday workshop for the family inspired by the exhibition is on 20th February 2019 from 11am to 3pm. 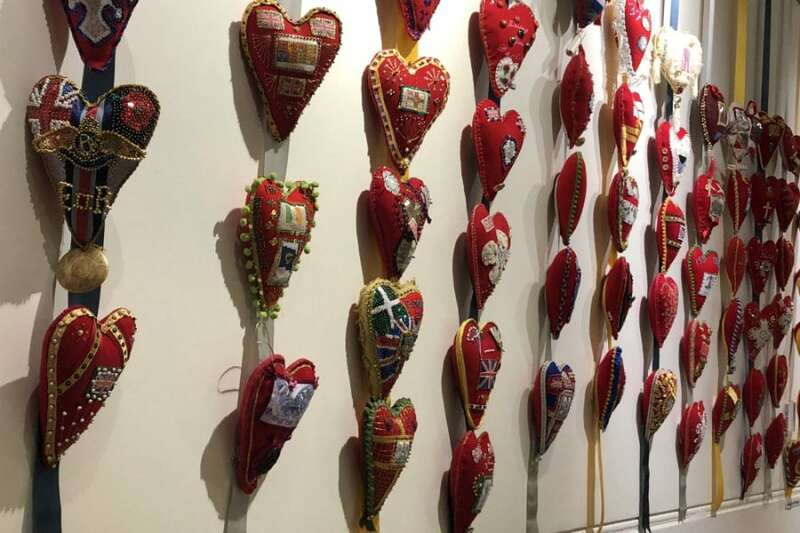 Love heart pin-cushions date back to the Boer War, late 19th Century. Injured soldiers decorated love heart pin-cushions whilst recuperating during World War 1. Love heart pin-cushions were decorated with whatever was at hand, including regimental felt, buttons and badges. One assumes that the soldier drew inspiration from whatever was close to his heart. Often the heart had the regimental insignia at the centre. Interestingly cigarette packages used to include a small fabric piece. The marketing of cigarettes provided ideas on how to use the fabric patch. The love cushion was often decorated with a poem or message on the fabric patch found in the cigarette pack. 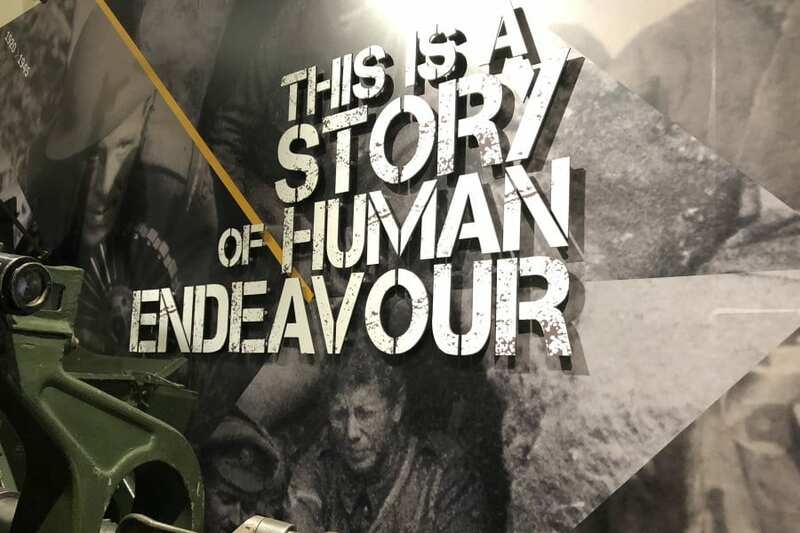 The exhibition is well curated, including a wall of hearts on display, as well as well as the facilities available to soldiers. 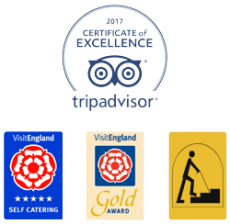 Combine it with a visit to the main Military Museum and a visit to the dungeons at Carlisle Castle. Telling the 300-year story of the County’s infantry Regiment and its soldiers past and present.